Many people don’t appreciate what they have in front of them. From a distant perspective we can only know beauty that accompanies us every day. 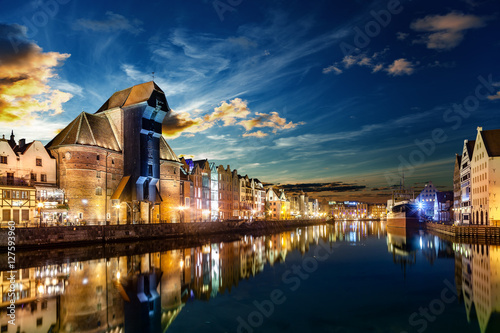 The unique photo wallpaper with a theme of sleepy Gdańsk can be not only a perfect complement of the house, but also your discovery thanks to which you will start to explore the beauty of the Polish regions.